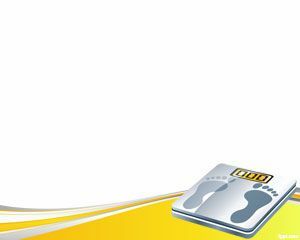 Lose Weight PowerPoint template is a nice powerpoint template for sport presentations or medicine as well as diet PowerPoint presentations or nature PowerPoint presentations. 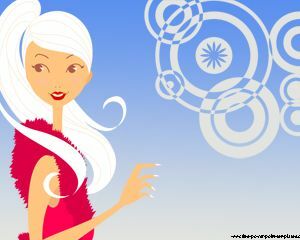 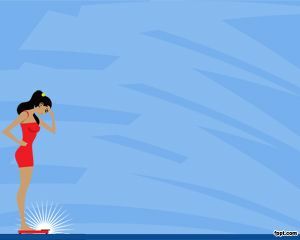 The Lose Weight PPT template has a blue background with a girl illustration created with Adobe Illustrator with a scale. 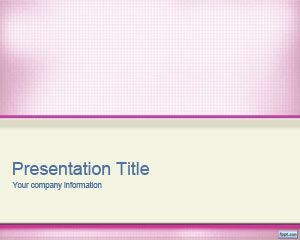 The medical PowerPoint template is focused on diet treatment and rigurous attitude on diet and healthy food. 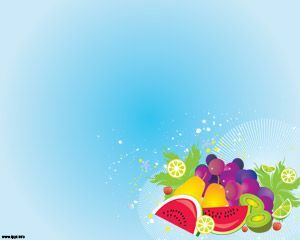 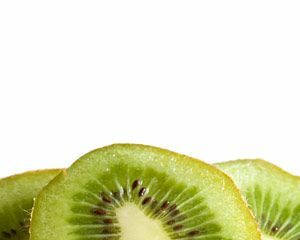 Free Nutrition PowerPoint templates can be downloaded from this site for free. 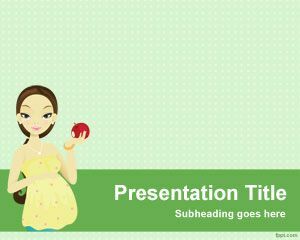 This is great for those looking to download free nutrition PowerPoint templates.